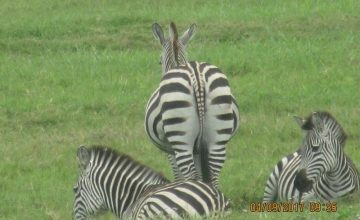 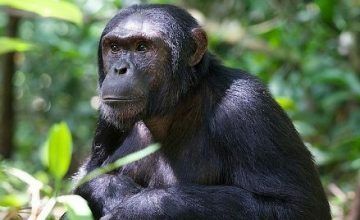 Uganda Tanzania Safari Tours, Tanzania Wildlife Safari Tours / Safari in Tanzania & Uganda. 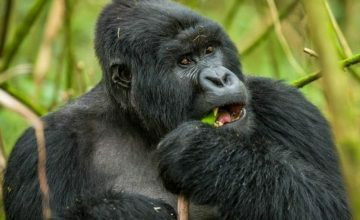 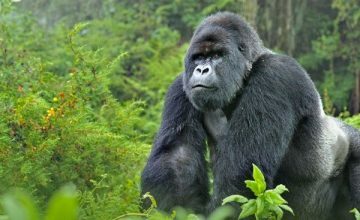 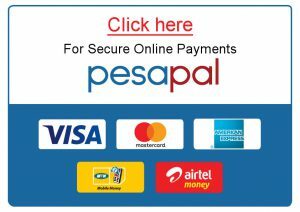 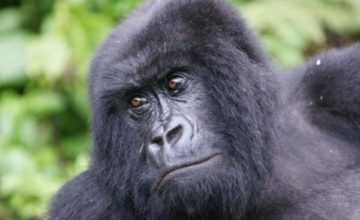 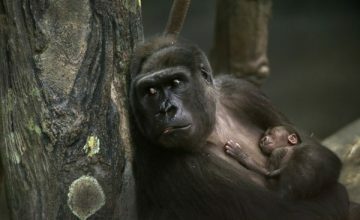 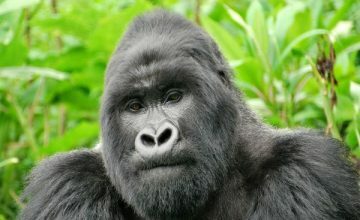 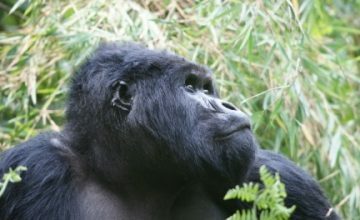 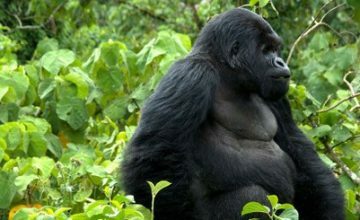 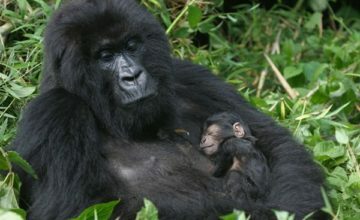 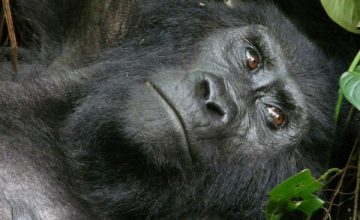 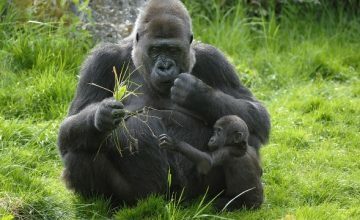 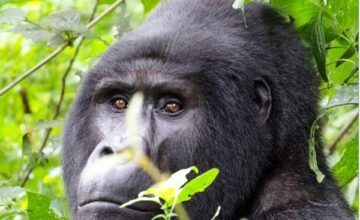 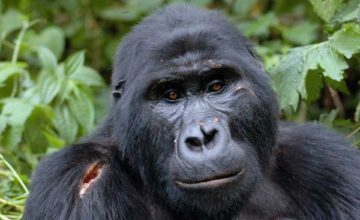 Tanzania safaris & Uganda safaris. 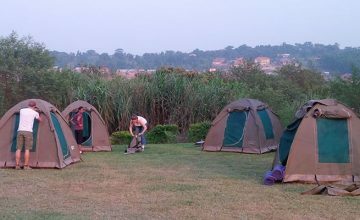 The Uganda Tanzania Safari Tours are combined safari in Tanzania & Uganda packages that enable you to explore the remarkable natural and cultural wonders of these two countries. 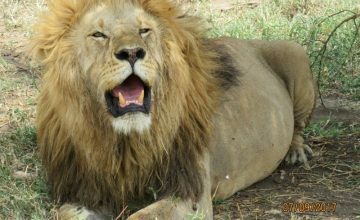 We organise the best Tanzania safari tours at the affordable Tanzania safari prices. 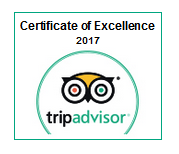 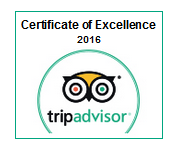 We cusomised your our services based on your Tanzania safari budget as witnessed by many of our Tanzania safari Tripadvisor satisfied clients. 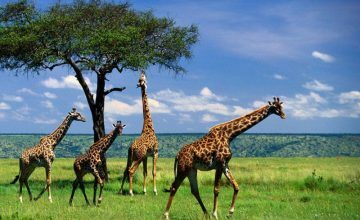 Enjoy a cheap Tanzania safari to Serengeti, Ngorongoro, Tarangire and Arusha national parks. 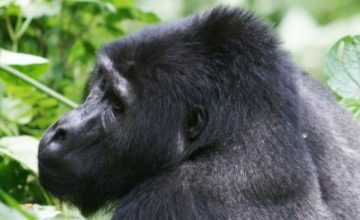 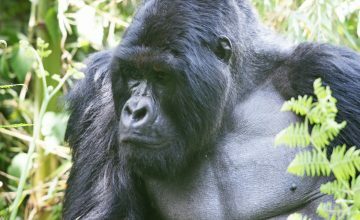 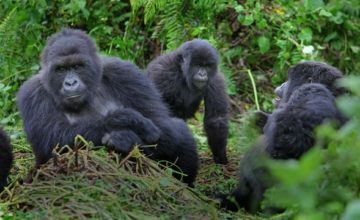 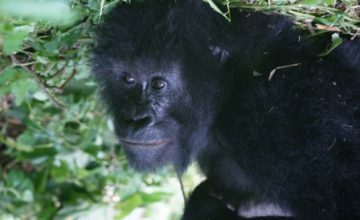 Containing the highest number of the critically endangered Mountain Gorillas in the world, Uganda is a re-known primate safari destination truly beyond the ordinary. 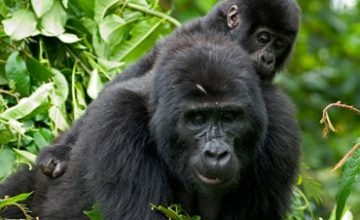 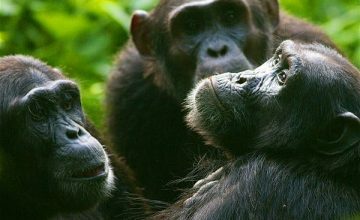 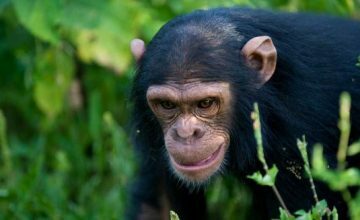 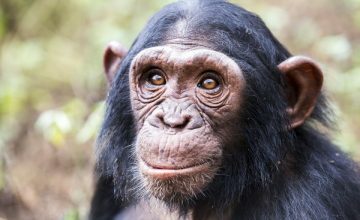 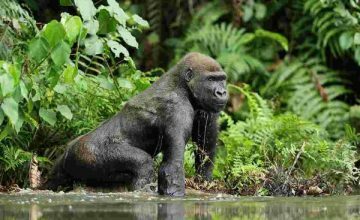 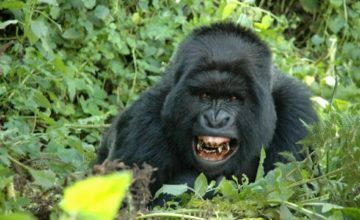 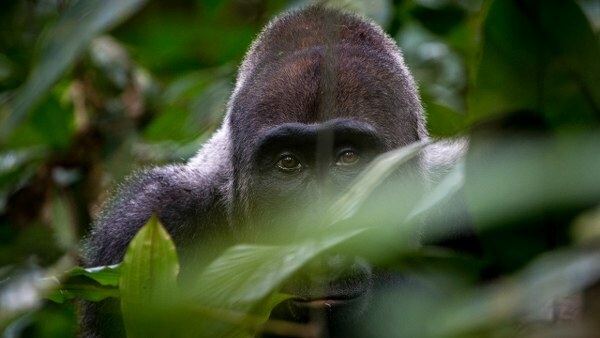 Besides, the mountain Gorillas, Uganda features the remarkable Chimpanzee populations– the highest in the East African region in her National Park of Kibale dubbed the world’s primate capital, Budongo Forest Reserve, Kalinzu Forest Reserve, Kyambura gorge and Semliki Forest. 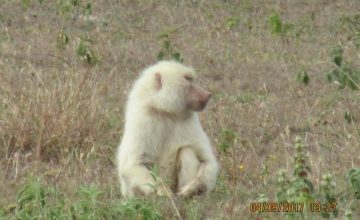 The troops of Black and white colobus monkeys, golden monkeys among others combine to put Uganda on the map as a regards Primate Safari tours. 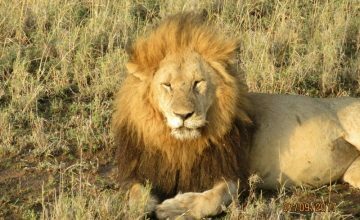 Tanzania Safari OR a Safari to Tanzania is a re-known wildlife safari adventure in Africa. 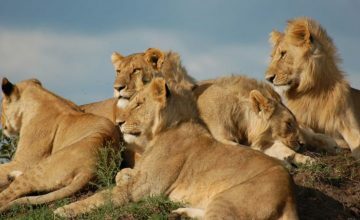 The extensive savannah landscapes of Tanzania`s Serengeti National Park feature one of the great concentrations of wildlife marked by millions of Wildebeest, the Big five of land animals among other wild game coupled with other picturesque protected areas like Ngorongoro Conservation Area with its beautiful crater, the Tarangire National Park with its famous Boabab trees, Lake Manyara National Park with its tree climbing lions, Kilimanjaro Mountains with the Africa’s highest peak and the coastal marina along the Indian Ocean combine to make Tanzania a darling destination. 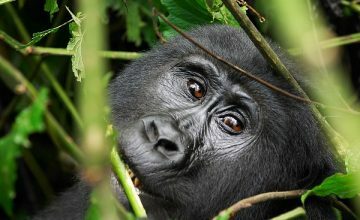 Therefore, combined Uganda Tanzania Safari Tours present a maiden opportunity to explore all these wonders at ago. 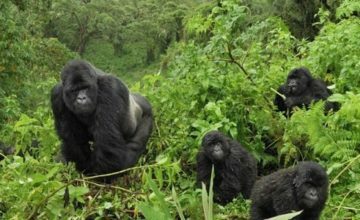 The Uganda Tanzania Tours ideally start from Uganda and end in Tanzania but the reverse is also possible. 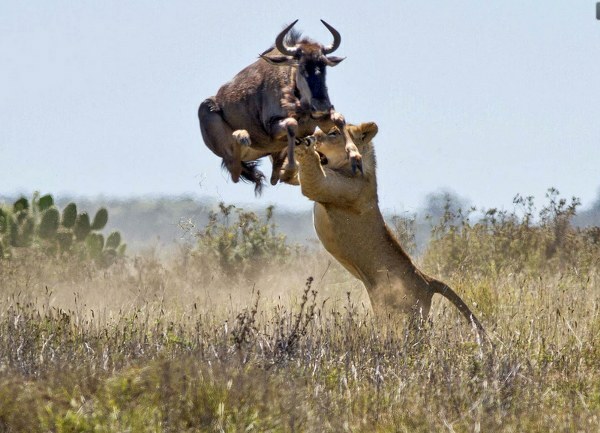 Both driving and flying between these two destinations is possible though the later is preferred as it saves time. 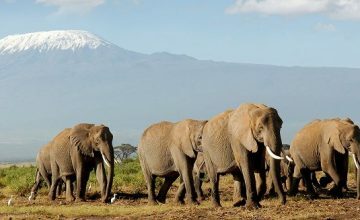 Low cost carriers like Fast Jet operate between Entebbe and Kilimanjaro on given days of the week and can be taken advantage of to facilitate the connection. 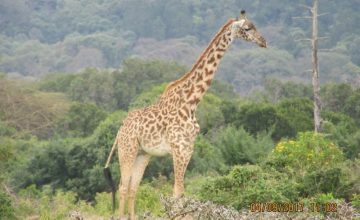 These combined Kenya Safaris & tours , Uganda and Tanzania wildlife safaris are ideally magical wonders that are indeed worth undertaking.